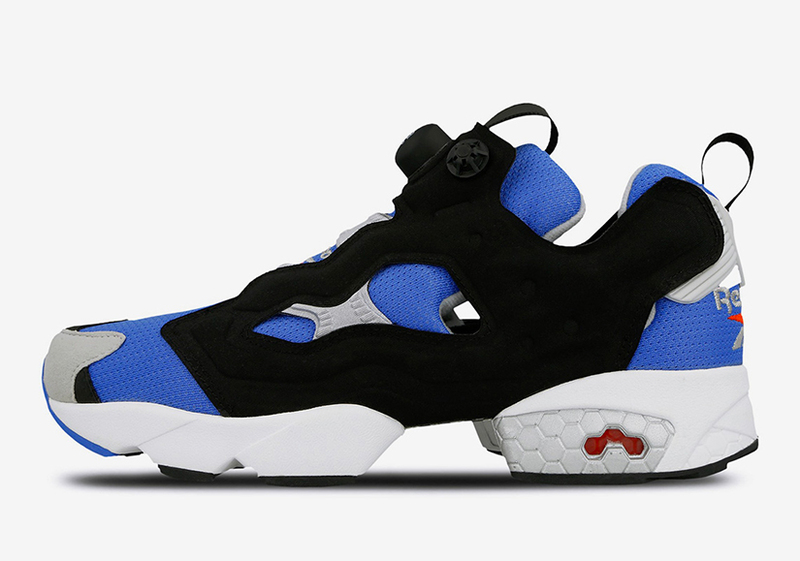 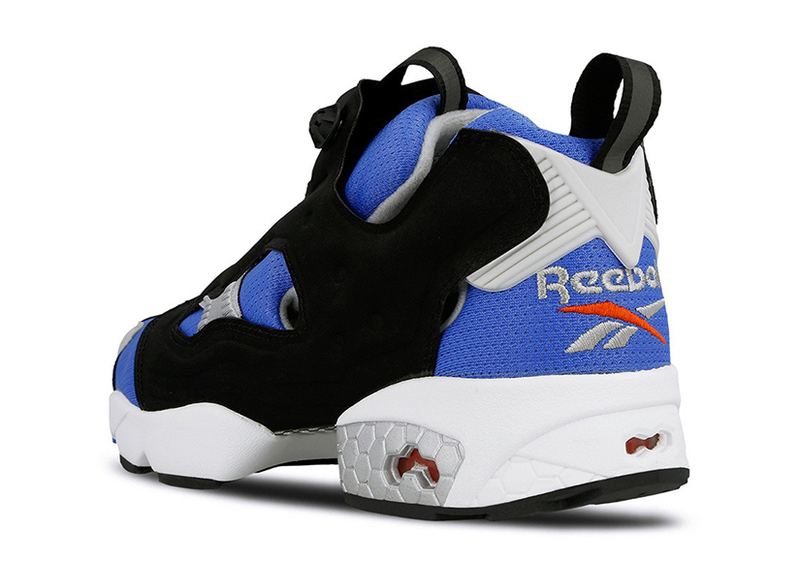 A Reebok icon reborn from the archives, ‘Instapump Fury OG’ is back, celebrating its 25th anniversary Reebok has been unloading a myriad of Instapump Furys, both reviving OG looks as well as drawing up new ones. 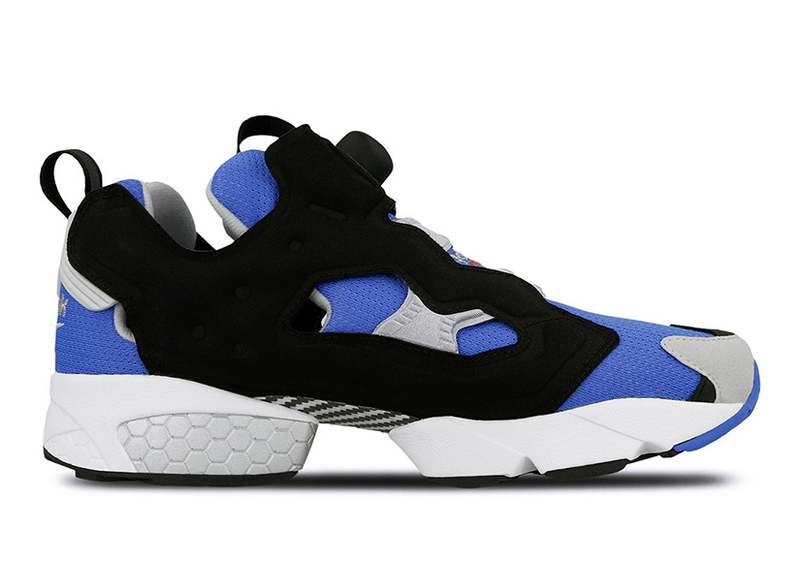 Falling in line with the former, Echo Blue is back on the Pump-equipped silhouette all the way back from its first foray in 1994. 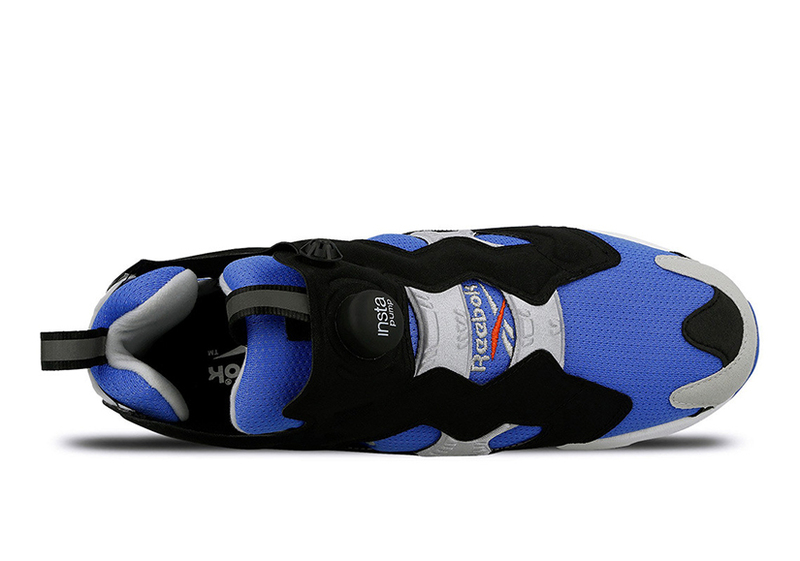 In support of its primarily blue base, Reebok has ushered in splashes of contrasting black, metallic silver, and red on embellishments the likes of its underlays, overlays, and branding that takes shape on its heel as well as its throat. 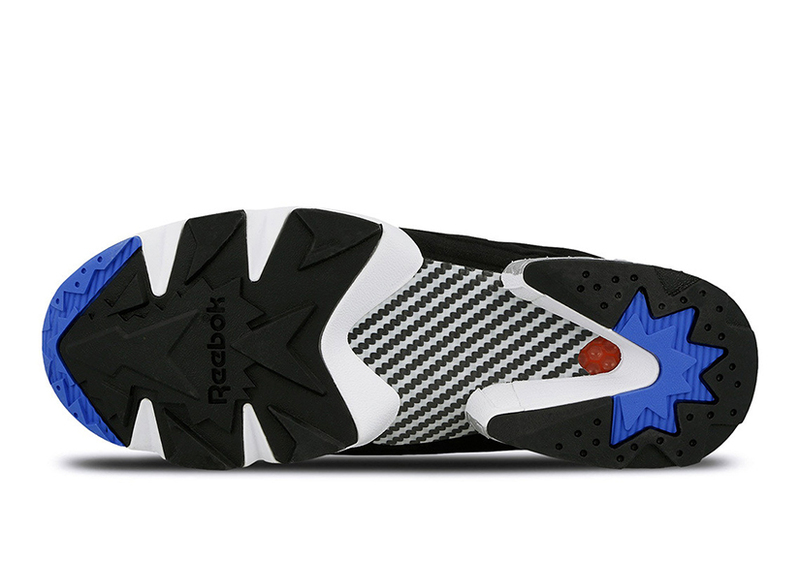 Few pairs expected to release at limitEDitions Barcelona on April 5th.